Wow, this week really flew! 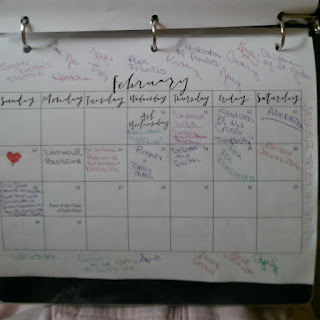 I saw the blog post from Blessed is She for the link-up for the Week #2. It seems like I just posted something 2 days ago, but, no. I checked, and it’s been a week already! I’ve learned a lot these past 2 weeks. I’m learning forgiveness---how to forgive and how to be forgiven. I’m learning to be still…and listen. I’m learning to not be dependent on my phone or social media. I’m learning to journal. I’ve never had a diary or a journal; well, except once. That lasted a about a week when I was a pre-teen. When I read back over what I wrote, I thought it sounded stupid and tore it up. It’s amazing how much journaling thoughts & prayers makes a difference in my attitude and my patience level. Even the days when things don’t go right, I seem to be able to take it in stride and just keep chugging along. Stations of the Cross? Check. Last Friday was a little wonky because a lay person directed (not sure of the correct word here!) the Stations. I’m not sure where all of the deacons were. This man (bless his heart!) is Puerto Rican and is in charge of the Hispanic Ministry at our Parish. He did his best, even when there were a few words that a native English speaker would have trouble with. I ran into him & his wife at the grocery store yesterday. I told him he did a wonderful job, and he laughed and said that everyone did their penance having to listen to him. He really is a delightful man! So…2 weeks down, 5 to go. I think I’ll make it! 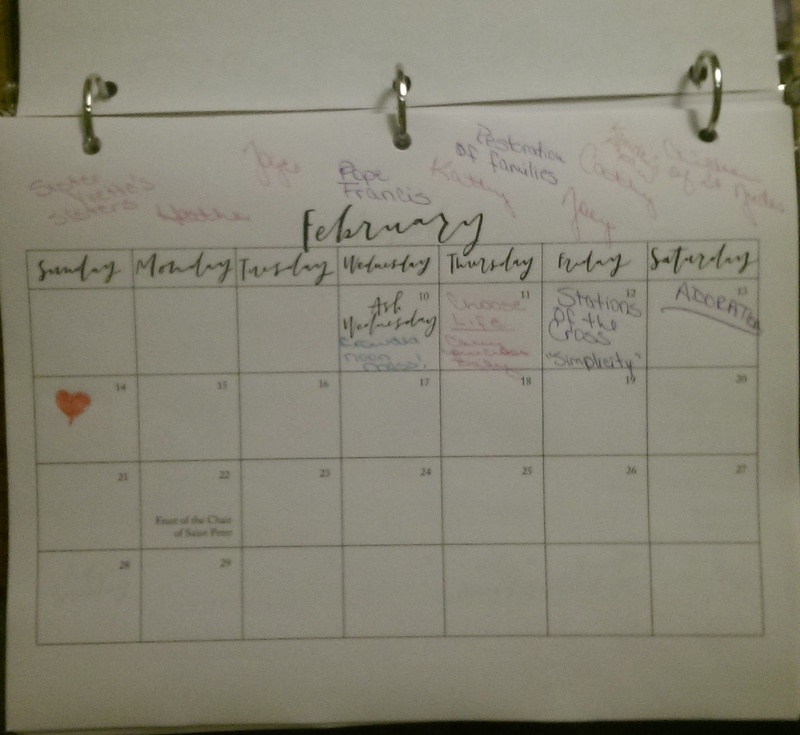 This week I'm linking up with Blessed is She and 40 Days of Seeking Him. Mary, thanks for alerting me to this blog. I had a comment all typed and then hit sign out instead of publish. 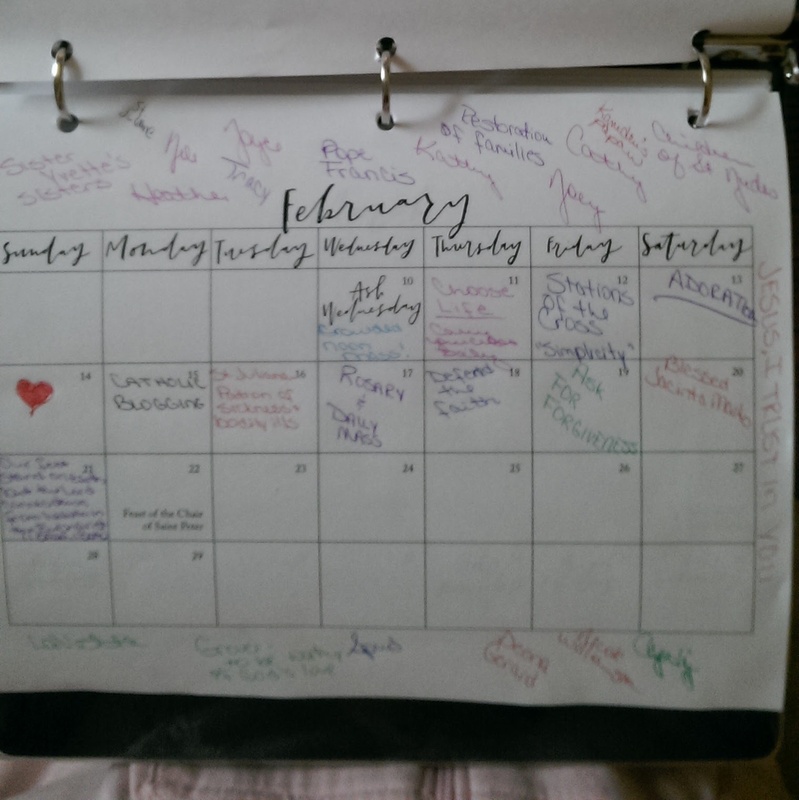 I also find journaling very helpful although I'm not always as faithful as I should be. I amaze myself sometimes when I go back over entries from earlier years. I've also been able to work some of what I've written in earlier years into poetry. Sometimes it's amazing that what speaks of my feelings in my journals relates so well to other people when they read it in poetry. We published one in our enews letter this past week and I had 4 contacts explaining that these individuals were touched because it was just how they were feeling at that point. The Spirit is amazing!! You know, I've been a Catholic since 1983 and I've never done the Stations of the Cross. Talk about "not-so-perfect" Catholics. I think perhaps I need to make an effort during this Lenten season to get that done. Love your post! How awesome that you are staying on top of things like that. 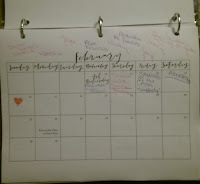 My planned Bible study hasn't come fully to fruition, but I am happy for every bit I do get into my week. And, thanks for linking up to the 40 Days of Seeking Him meme.